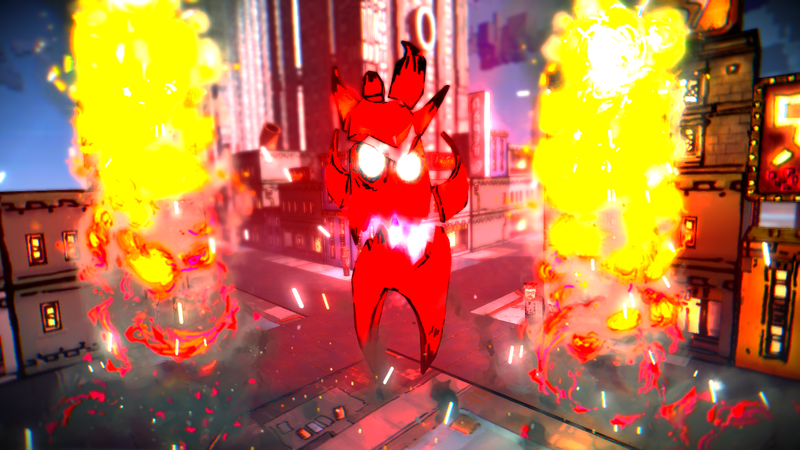 So yes… we did our first April Fools’ prank since we’ve started making Caromble!. Of course we will not introduce Pay-Per-Ball. The game remains a premium title. We did get some serious reactions to this, and also some fun responds. 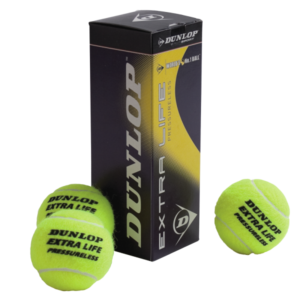 The suggestion to ask 0.99 per ball because of the Dunlop Ball logic was very amusing. We’re still looking or good names for both the Protagonist (the Paddle) and Antagonist (The Red evil Boss-thing). Do you have any ideas?